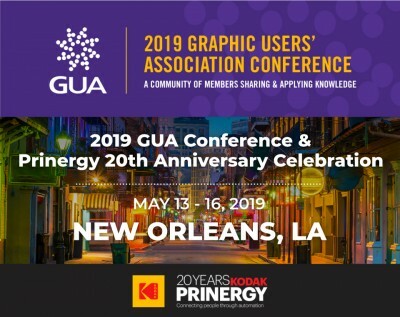 Rochester, NY, April 3, 2019 – Kodak is pleased to announce that this year’s GUA Conference will commemorate 20 years of Kodak Prinergy Workflow software, a leading prepress automation solution for both the commercial and packaging print industries. This year’s conference will feature presentations, demonstrations, university classes, and workshops to support growth and sustainability for printing businesses in the ever-changing print marketplace. Kodak will also host a 20th Anniversary Celebratory Dinner Reception on May 14th to recognize Prinergy’s history and set the stage for its future, with industry keynote speakers, awards, and commemoration. Registration is now open at https://guaconference.com/. The GUA Community is a worldwide, non-profit organization dedicated to empowering users of Kodak Solutions with the tools and information to be successful. 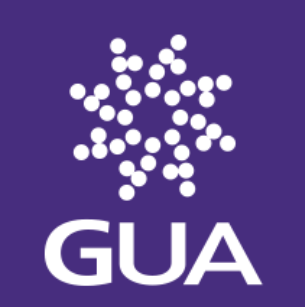 Founded over 20 years ago, the GUA is comprised of customers sharing knowledge and experience to help one another. GUA Members and regional Advisory Boards work closely with Kodak to provide feedback on new and existing solutions to optimize investments to address real-world business and technical challenges.